Watch an online lecture and/or read one or more articles, and then participate in a forum discussion panel with their peers to demonstrate their understanding of this information and possible application to their clinical practice. Submit a treatment plan for a clinical case history. This treatment plan will be in response to a short case history provided either by the tutors or a clinical case history that has been submitted by their peers. Participate in a feedback session with peers where tutors provide feedback on the material presented in the above two activities. This will be an online classroom that students can attend or watch as a recording. By completion of this course, participants will also be required to complete safety and ethics quizzes, provide at least two case histories from their own clinical practice for group discussion, and submit a written case history with a 3500 word limit. There will also be a forum open to participants for posting clinical questions however there are no assessment criteria or grading for this forum. There will also be the option for students to complete activities for continuing education points throughout the course however, this is not compulsorily. To ensure practitioners understand the relevant safety and ethical considerations for practicing in this speciality area of practice. To ensure practitioners understand how to communicate effectively with their western medical colleagues about the use of western medical terminology and research in this speciality area of practice. To provide a learning platform that will mentor the growth and development of future practitioners in this speciality area of practice. To provide a learning platform that will encourage practitioners to publish quality literature in this speciality area of practice. Debra gradu­ated from the London College of Acupuncture in 1989. With a practice based in women’s health she commenced acupuncture courses for midwives in 1997. This led to publications on the use of acupuncture and acupressure in obstetric practice including the text book “The Essential Guide to Acupuncture in Pregnancy & Childbirth” in 2006, which has been translated into German and French. 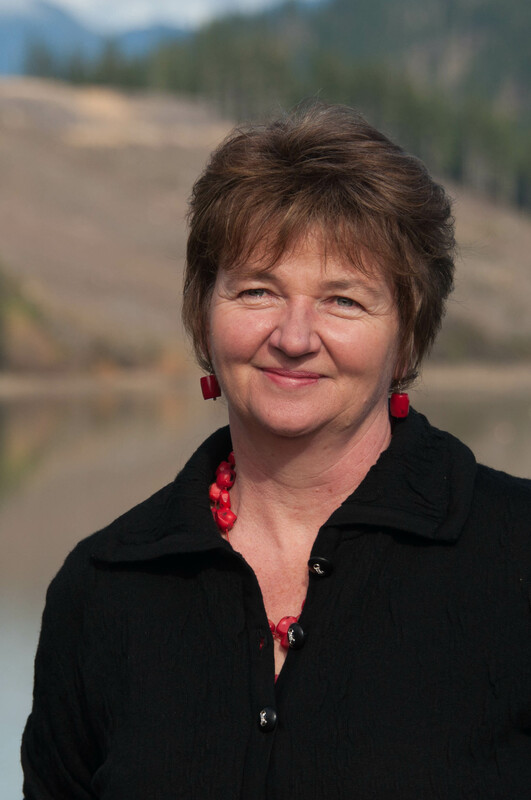 Debra completed her PhD on the use of acupuncture in threatened miscarriage in 2014 through the University of Western Sydney and is currently the Director of Postgraduate Programmes for an online Masters course through New Zealand School Acupuncture and Traditional Chinese Medicine. She is also a clinical supervisor at a hospital antenatal acupuncture clinic in New Zealand, and lectures internationally on the use of acupuncture in obstet­ric care. She currently resides with her husband and three children in Wellington, New Zealand. Sarah Budd has a background as a Midwifery Sister and subsequently trained as an acupuncturist in London and China. 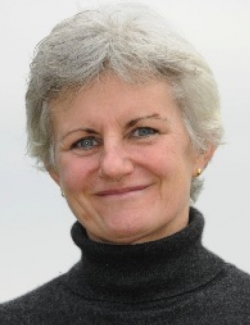 She set up an acupuncture service in Plymouth Maternity Unit in 1988, then completed a degree in Complementary Health Studies at Exeter University. In 1991, where she won a Churchill Fellowship, and then went to China again to study acupuncture anaesthesia. She was given the first and only full time post as acupuncturist midwife in the UK, then had a family, and now works one day per week in Plymouth, and privately at home. Over 6,000 pregnant women have been treated with acupuncture on the NHS in Plymouth, and the service was joint winner of the Prince of Wales' Foundation for Integrated Health Award in 2001. Sarah co-authored a report for the Department of Health with Simon Mills, "Professional Organisation of Complementary and Alternative Medicine in the United Kingdom 2000" and worked as a Research Assistant on the Regulation of Complementary Medicine, and in the Acupuncture Research Resource Centre. Over the years, Sarah has contributed to text books and journals and continues to teach in acupuncture colleges / universities. “It is a joy to offer help to women struggling in pregnancy, who would not otherwise be able to afford treatment.” Sarah Budd.